Im back !!!! Thanks for all the lovely emails & Facebook messages I've received whilst taking a short break from blogging !!!! 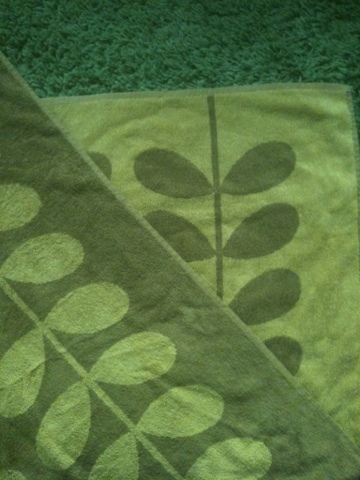 I had a request via my Facebook page to do a review on my Orla kiely bath sheets & towels . 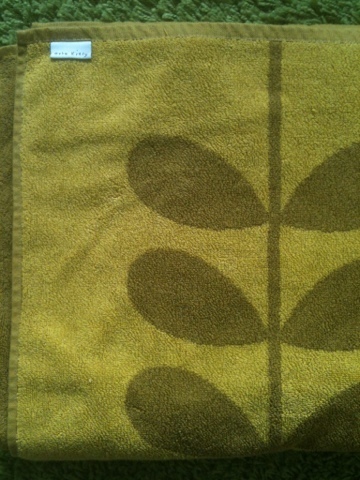 I LOVE Orla kiely as you may have already guessed .But I have mixed feelings on these Orla Keily towels. they are super super soft . They dry fast, either on the line or in a dryer . The pile pulls, When I say that I really do mean easily . 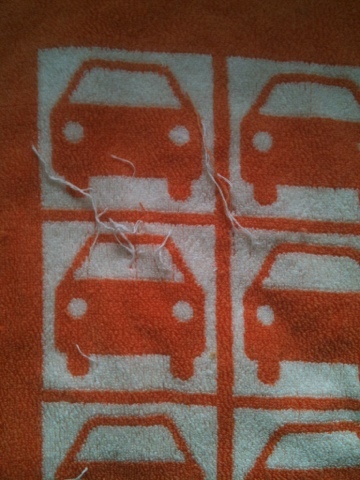 As you can see from the Orla kiely car towel , the pile has pulled lots ! I got the Velcro from my sons tots bots nappy caught on it in the bathroom & it pulled so much of the pile out ! That really is the only negitive , other than the addiction of wanting to only ever buy these towels! They also remind me of the towels my great gran has for quality . She's had the same towels since the 60s .... As a little girl she would wrap me up in one singing " snug as a bug in a rug"
I would recommend ! The new line has just come out at Heals also , check that our here ! 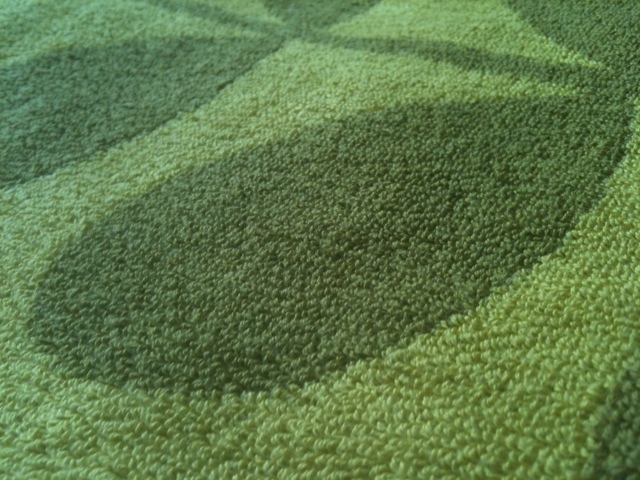 Bought Orla Kiely Jacquard stem towels recently and am extremely disappointed with the quality. They are almost threadbare and do not absorb moisture well. 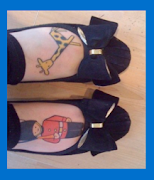 I would like to add that I am a great fan of Orla's designs but I think she should review the quality of these products. I paid over €80 for two bath towels and one hand towel. For this money I expect top grade products.